Our beloved Commissioner, Pol.Lt.Gen.Sakda Techakriengkrai, is glad to present the Guard of Honour to the Deputy Commissioner of Maldives Police Service, Armed Saudee and his associate Ali Shujau, the Executive Director of the Institute for Security & Law Enforcement Studies (ISLES) just before signing the Letter of Intent between the RPCA and ISLES. 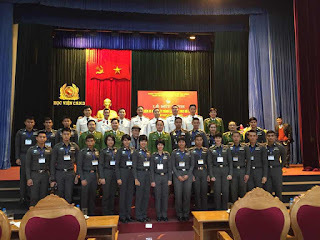 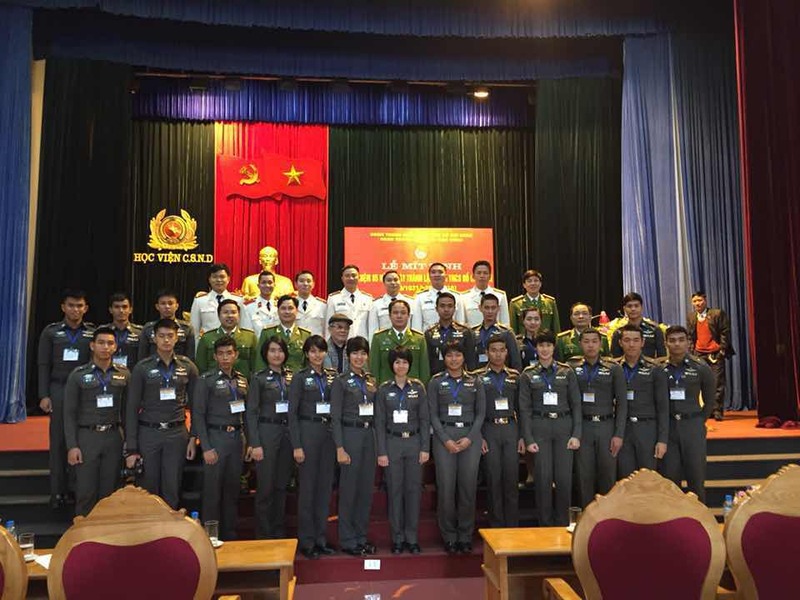 Pol.Col.Win Myint Soe along with Burmese graduated Cadets (the class of RPCA 68) has come to pay a courtesy call to Pol.Gen.Wuthi Liptapallop, Deputy National Police Chief. 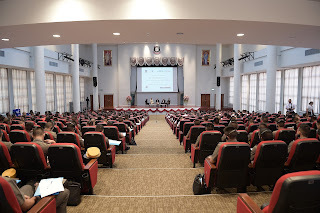 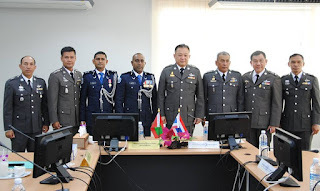 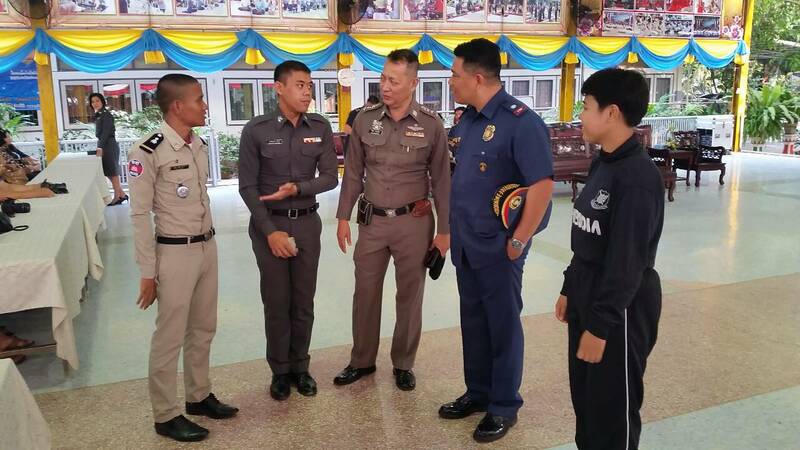 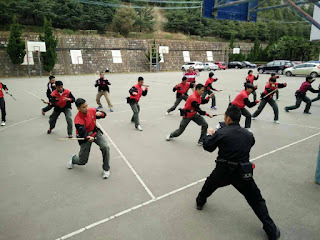 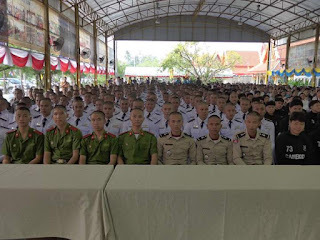 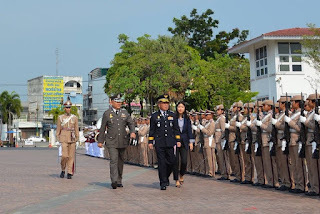 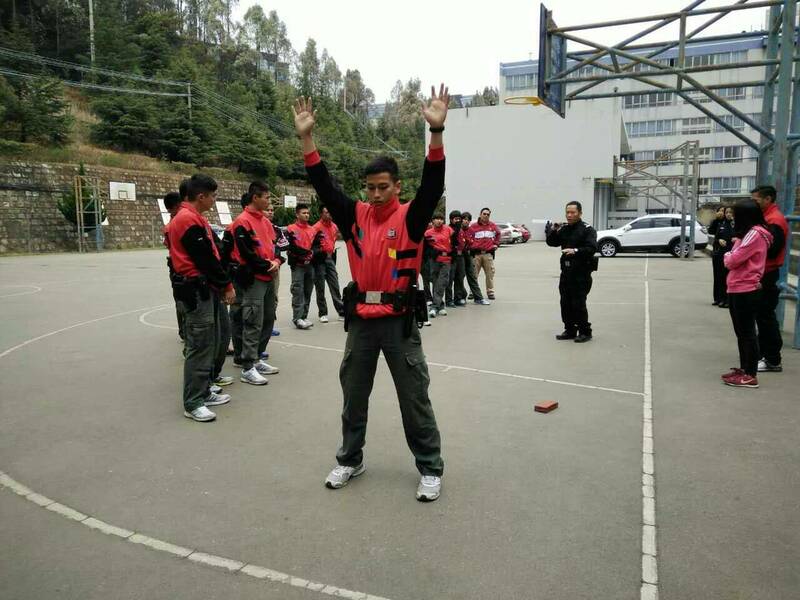 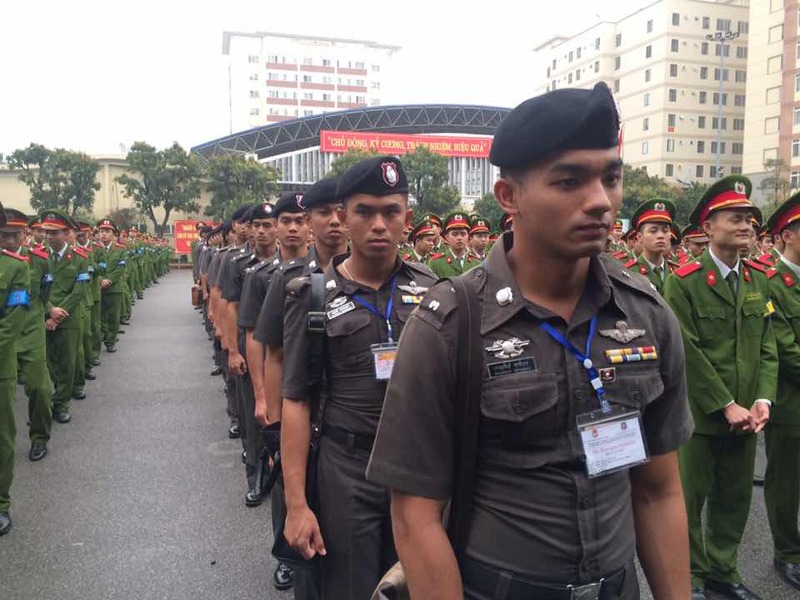 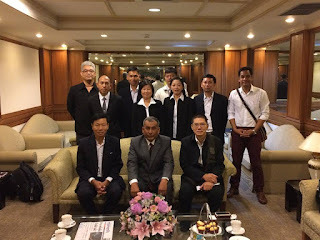 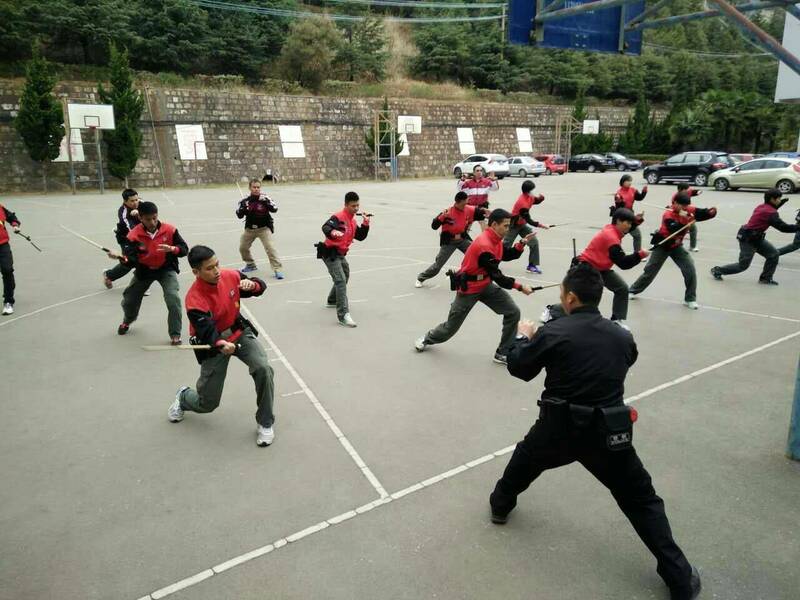 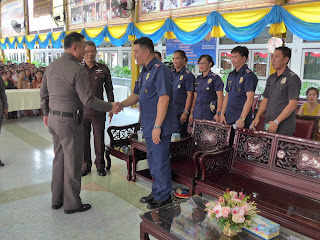 The Principal of Police Officer Training School, Myanmar Police Force is on his official delegation before participating the sword investiture ceremony. 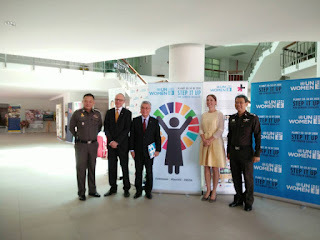 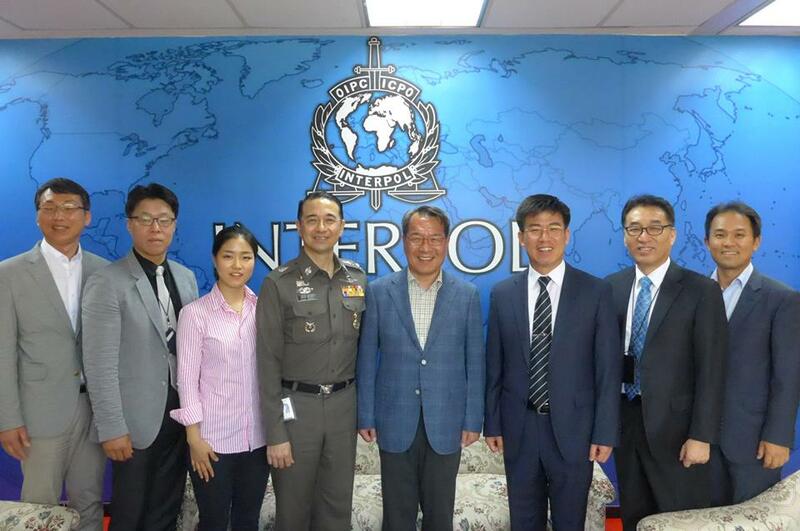 Pol.Maj.Gen.Apichat Suriboonya Commander of Foreign Affairs Division, Royal Thai Police/Head of INTERPOL Thailand is pleased to welcome Mr.Baek Sueng-ho at the Foreign Affairs Division. 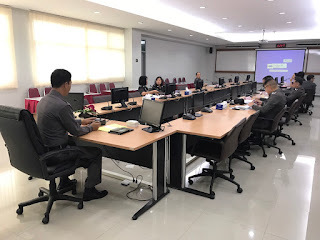 In addition, the South Korean delegation headed by the President of KNPU also have an opportunity to pay us a visit at the Transnational Crime Coordination Center to observe the CMIS (Case Management Intelligence System). 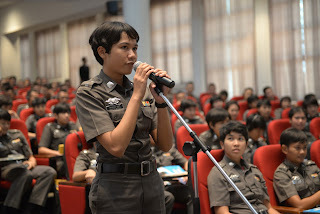 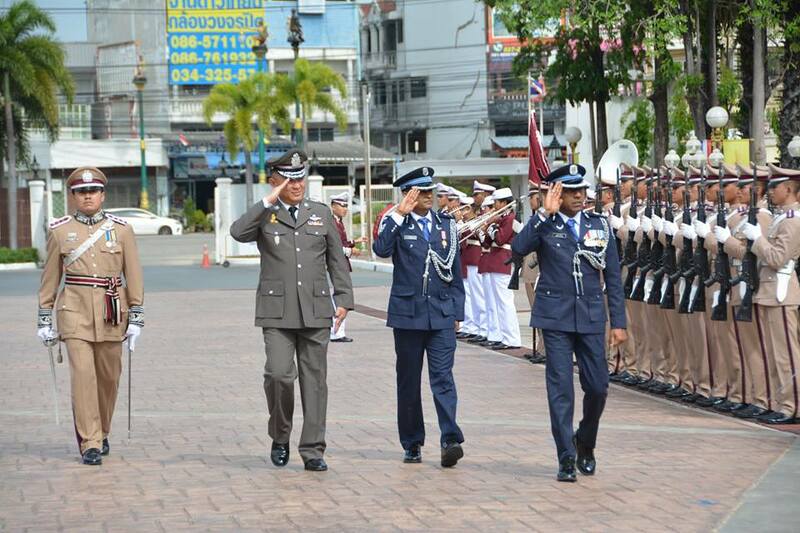 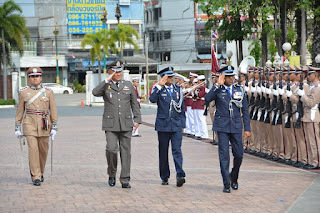 "Pamamaalam" and "Sa Muling Pagkikita"
Pol.Lt.Gen.Sakda Techakriengkrai the Commissioner of Royal Police Cadet Academy in the freshmen welcoming ceremony greeting the official delegates from Philippines National Police. 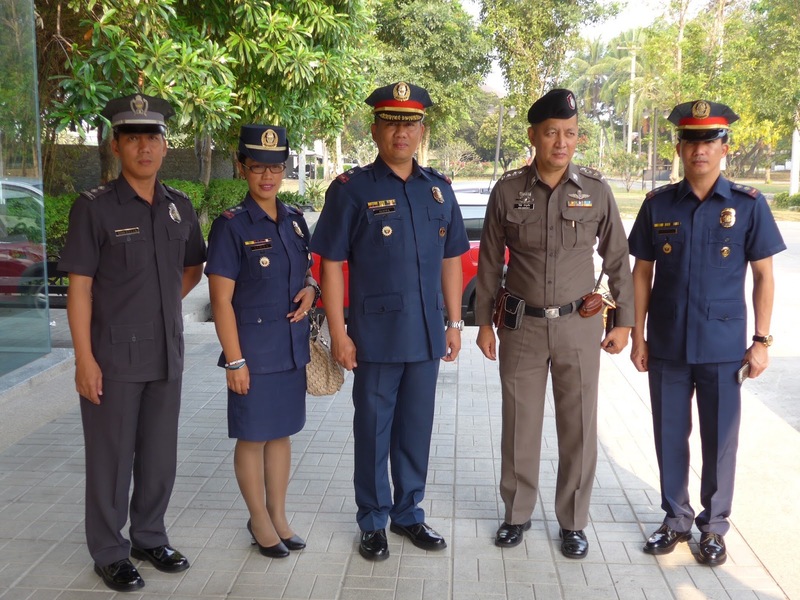 On March 14, 2016 Pol.Maj.Gen Manote Tantratian Deputy Commissioner of Royal Police Cadet Academy representative of the Royal Police Cadet Academy introduces Mr.Li Gang from Yunnan Provincial Police Department to pay a courtesy call to Pol.Gen. 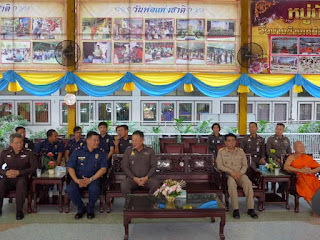 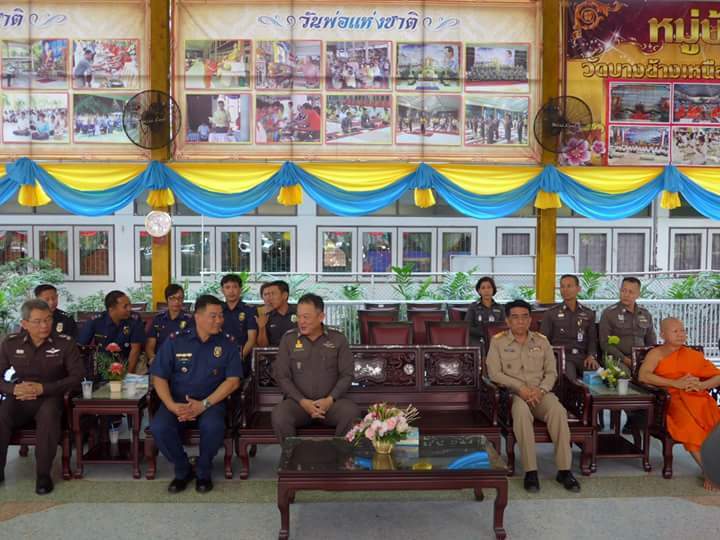 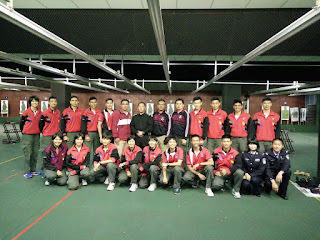 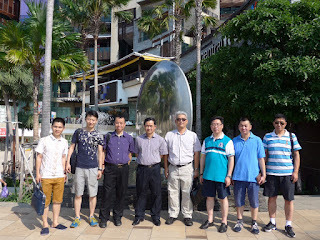 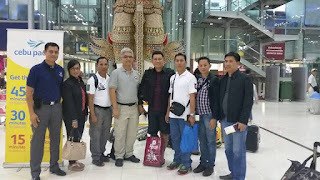 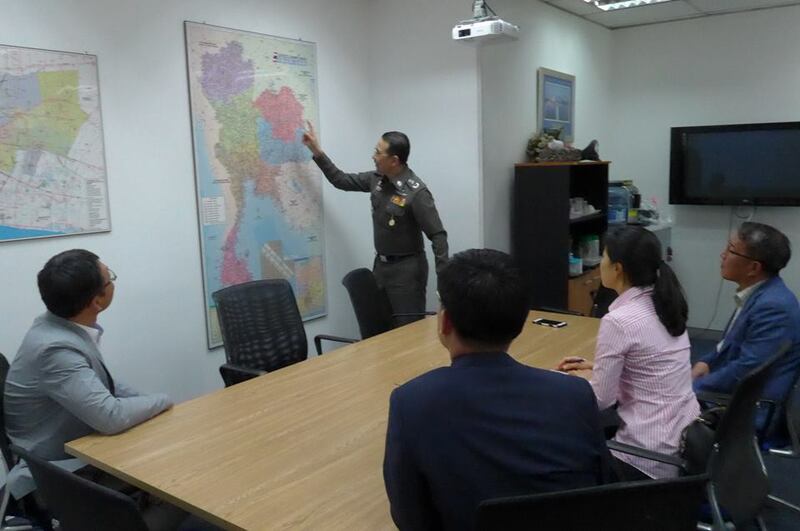 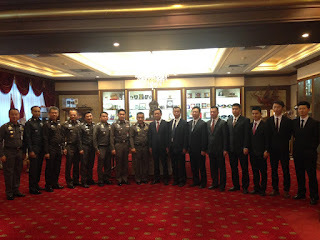 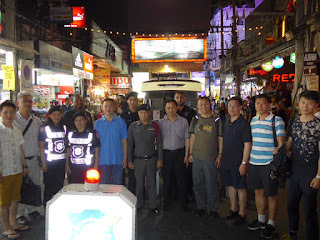 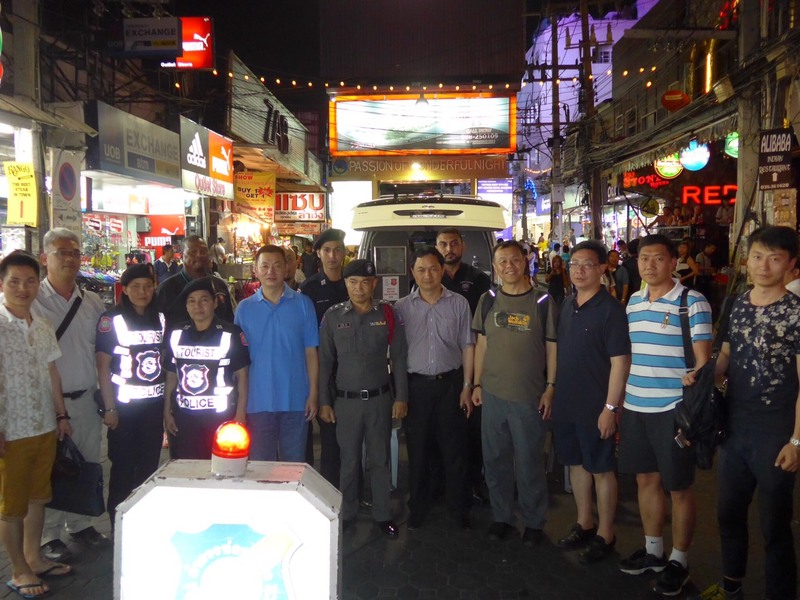 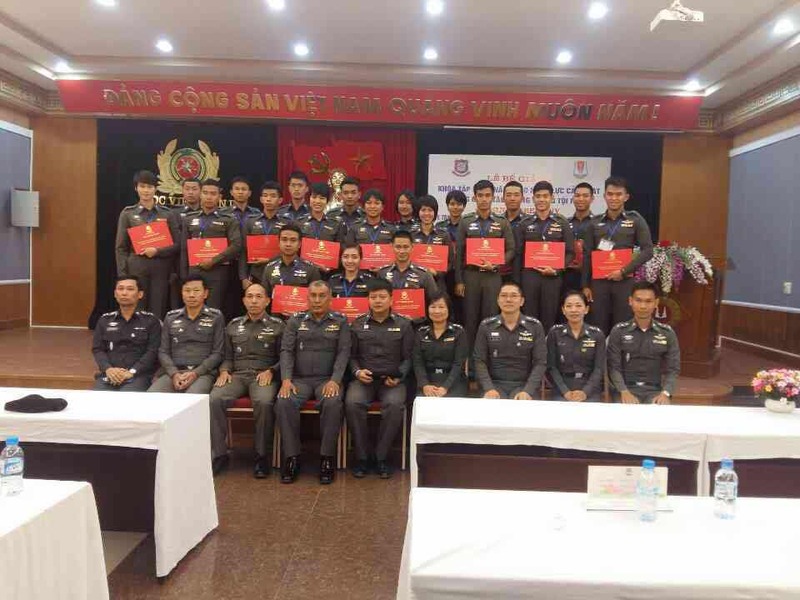 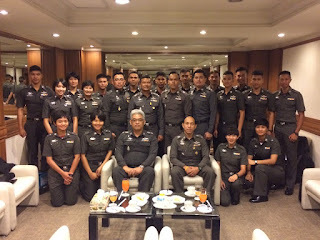 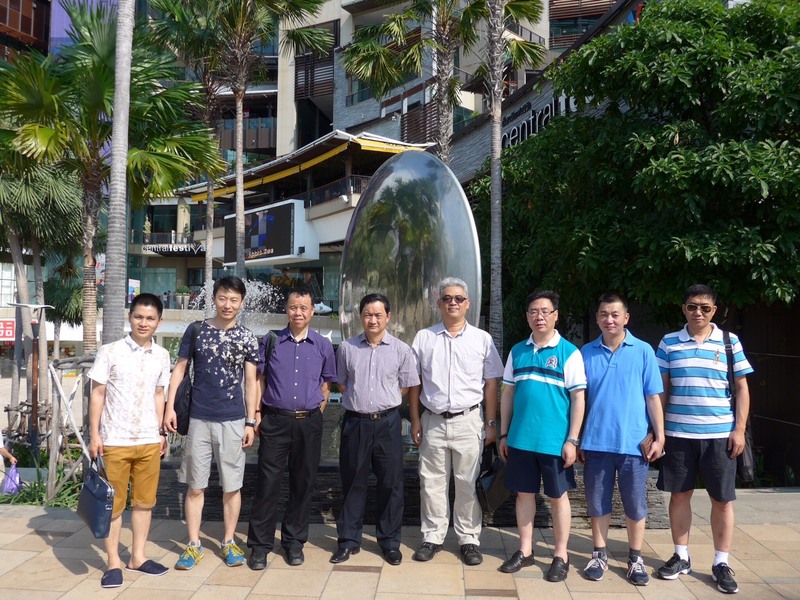 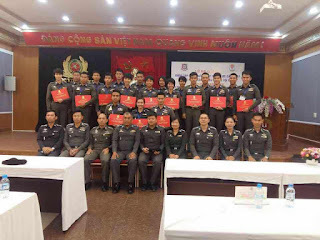 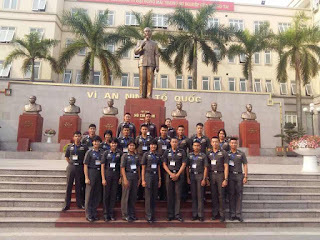 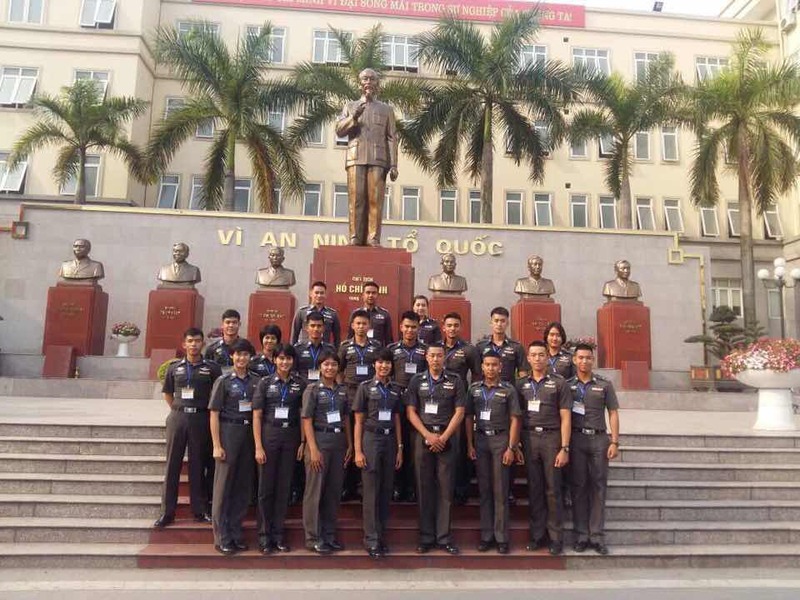 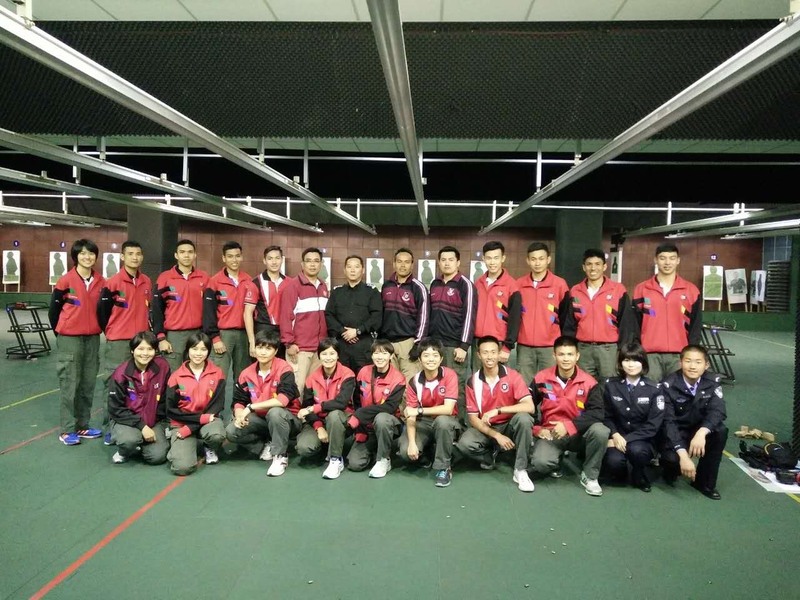 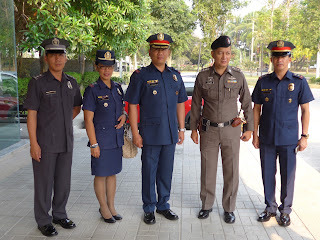 Siwara Rangsiphramanakun and to discuss on the topic of "Border Security and immigration Training Programme"
Welcome Mr.Li Gang, Deputy Chief of Security, and Police Officers from Yunnan Provincial Police Department to enjoy the moment in Pattaya and Bangkok from March 12-14, 2016 accommodated by RPCA-IRs. วันที่ 7 มีนาคม 2559 เวลา 10.00 – 12.00 น. 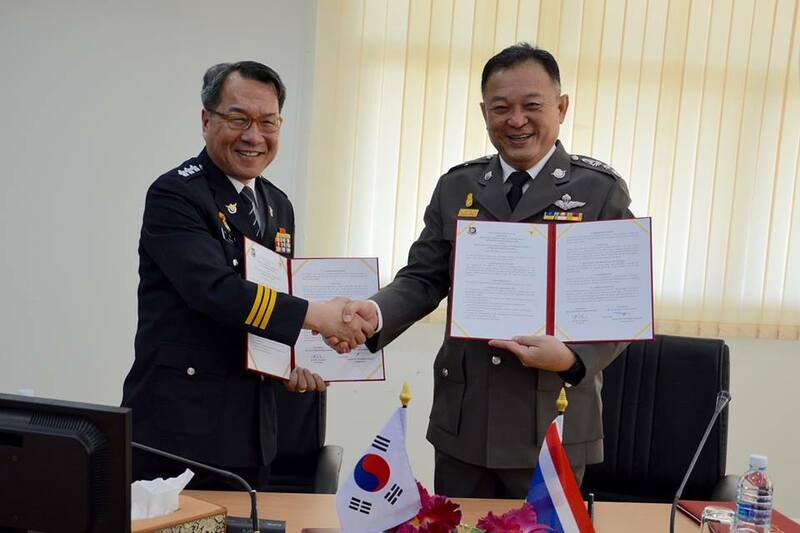 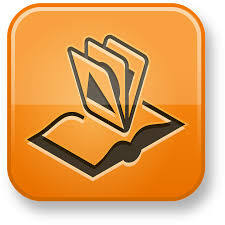 ระหว่างวันที่ 14 - 15 ม.ค.2559 ณ รร.นรต.